Naomi originally started NW Law in April 2008. She has an LLB (Hons) , LPC (distinction in Personal Injury Litigation), Post Graduate Certificate in Legal Management (Merit) and MASS Diploma (Distinction). 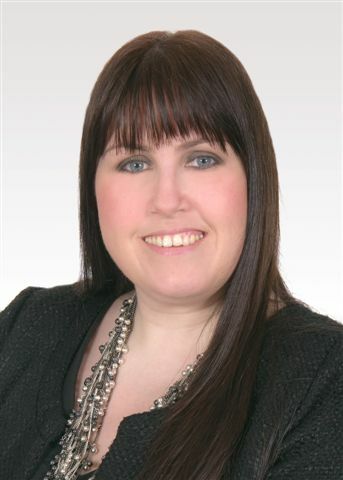 She has over 18 years experience as a Solicitor dealing with Personal Injury claims and has had many successes in cases where other firms have failed to see the merit, or have missed the degree of injury. Naomi now manages the firm and mentors the other lawyers. She spends her time away from the office running a charity and with her husband Toby and their own cats.